Ministry of Tourism has announced the decision to established safe zones for swimming in every Maldivian island. Speaking during a press conference this Thursday afternoon, Minister of Tourism, Ali Waheed said the administration plans on working with island councils to establish safe zones for beach goers and swimmers in every island. “We have decided to work together with island councils to establish safe zones for swimming in every island,” said Ali Waheed. 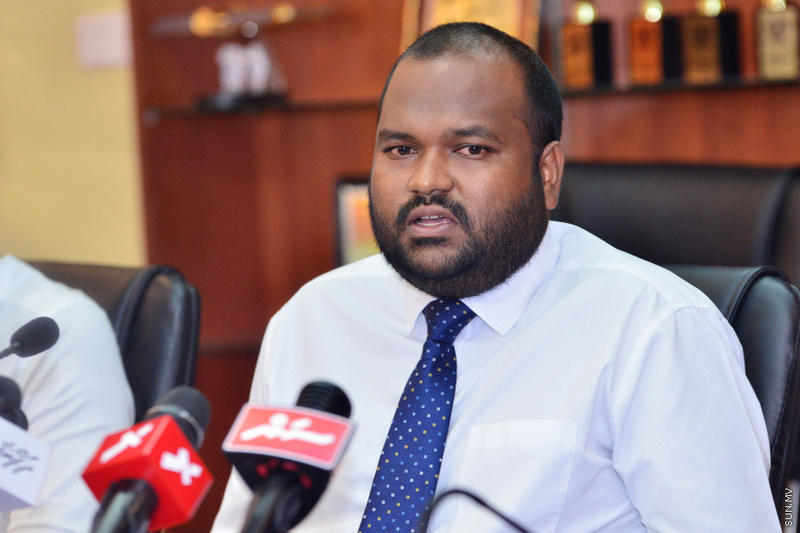 Ali Waheed said the administration wants to promote Maldives as both a beautiful and safe travel destination. “We want to work together with all stakeholders to ensure Maldives is a safe destination, equal to being a beautiful destination,” said Ali Waheed. The decision comes after a recent increase in tragic drownings in Maldivian islands.